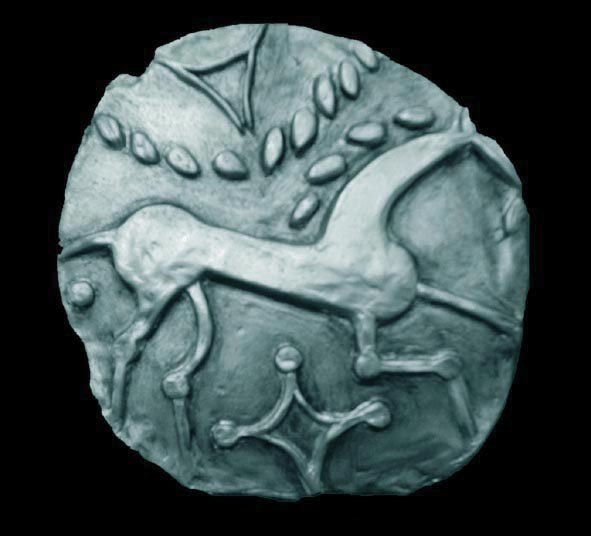 CP8 “Pelta Horse silver unit”, c.30-10 BC. ABC 1567. Due to the huge variations in postage charges please contact us and we will be happy to provide a quotation for your order. Please complete all fields.